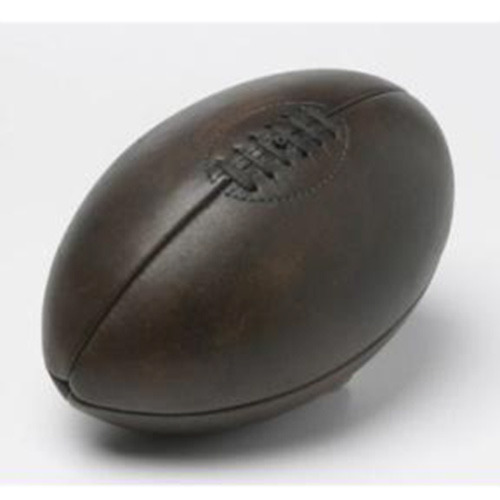 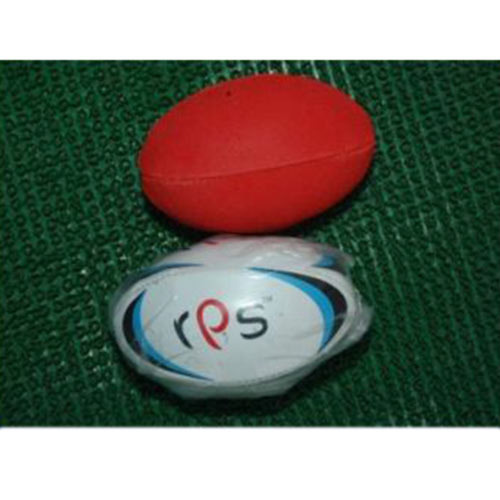 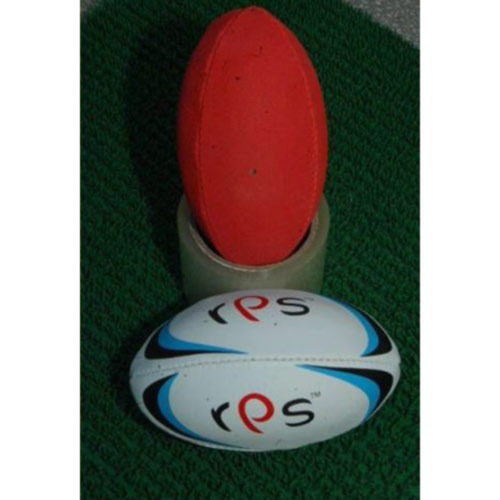 Our range of products include australian rules leather footballs, australian rules leather rugby football and australian rules leather rugby footballs. 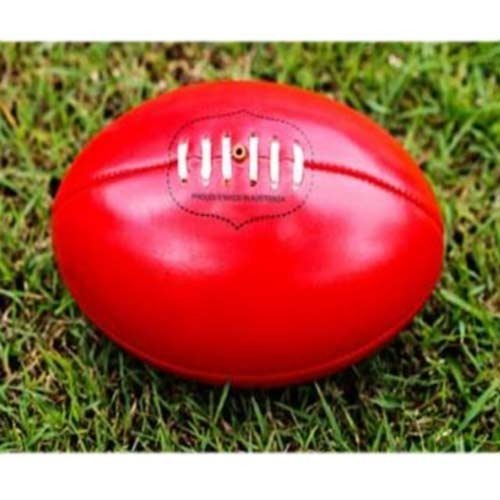 We are a leading manufacturer, exporter, and supplier of high quality Australian Rules Leather Footballs. 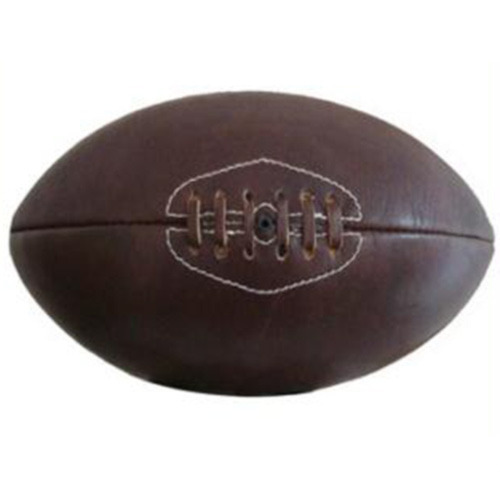 Our outstanding range of leather footballs is designed with perfection under the observation of professionals. 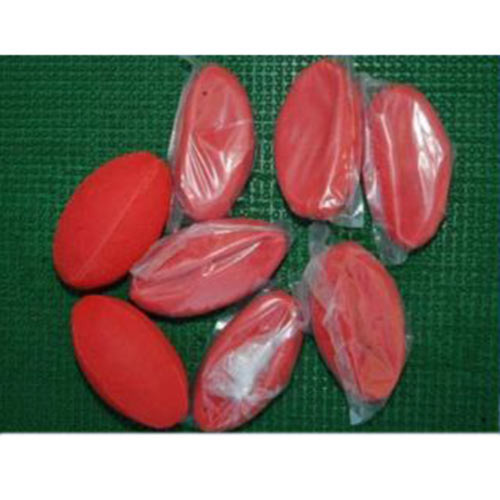 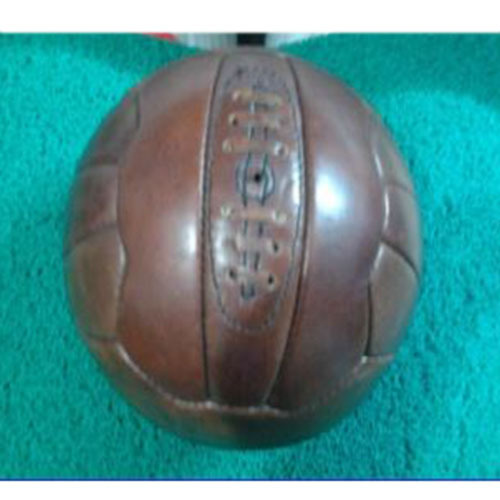 These leather footballs are examined on different quality provisions which ensure its quality. 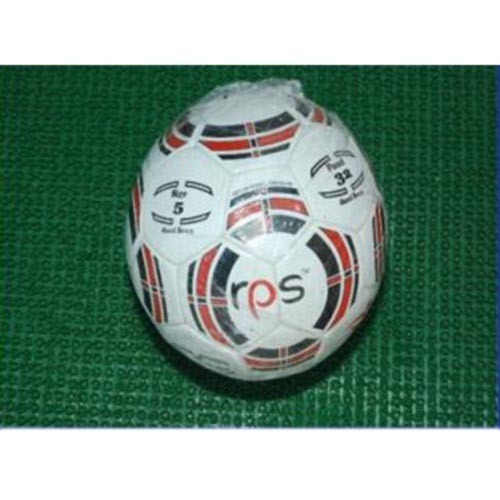 Apart from this, our given range of leather footballs is provided with various stipulations at nominal rates. 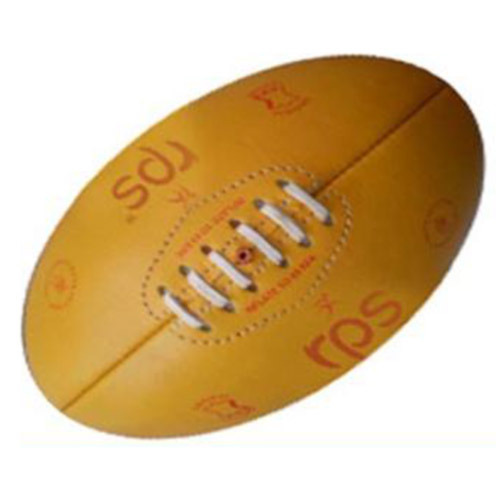 We are engaged in manufacturing, exporting, and supplying a wide assortment of Australian Rules Leather Footballs. 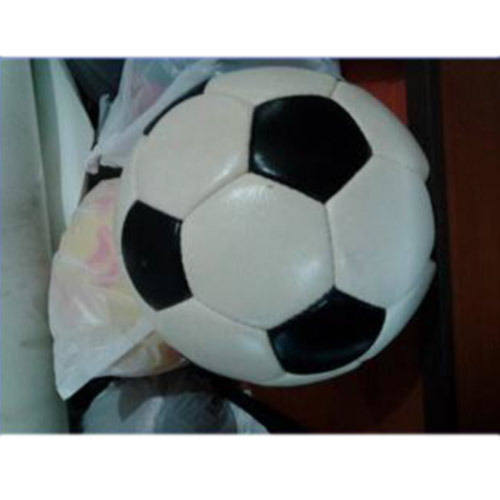 The offered leather football is designed by using quality assured leather and latest designs. 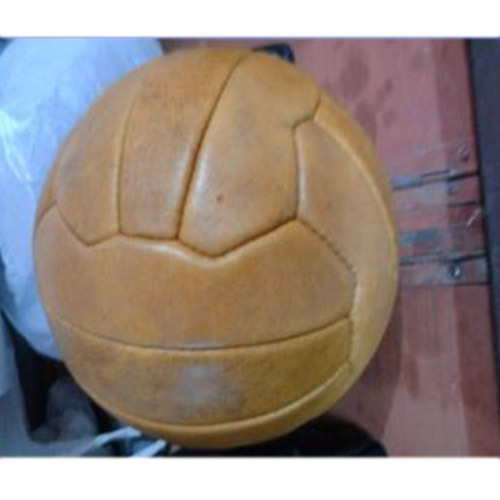 Along with that, our talented experts perform a test on this leather football just to find out any possible defect. 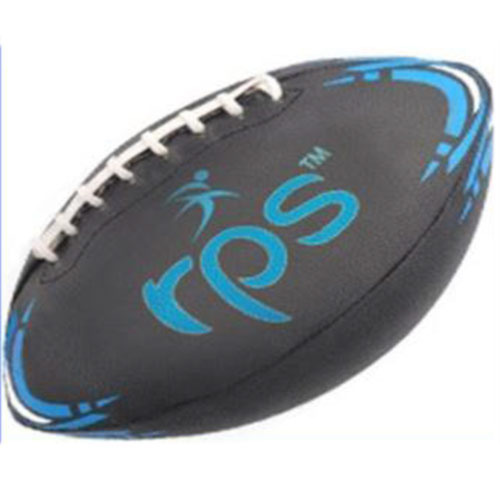 We are offering the complete range of leather football in diverse modified options at pocket friendly rates. 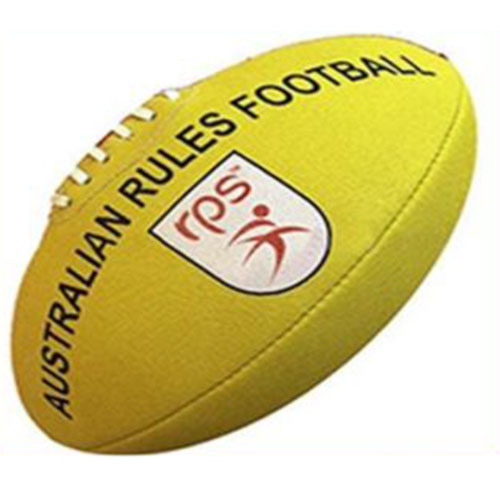 Looking for “Australian Rules Leather Footballs”?